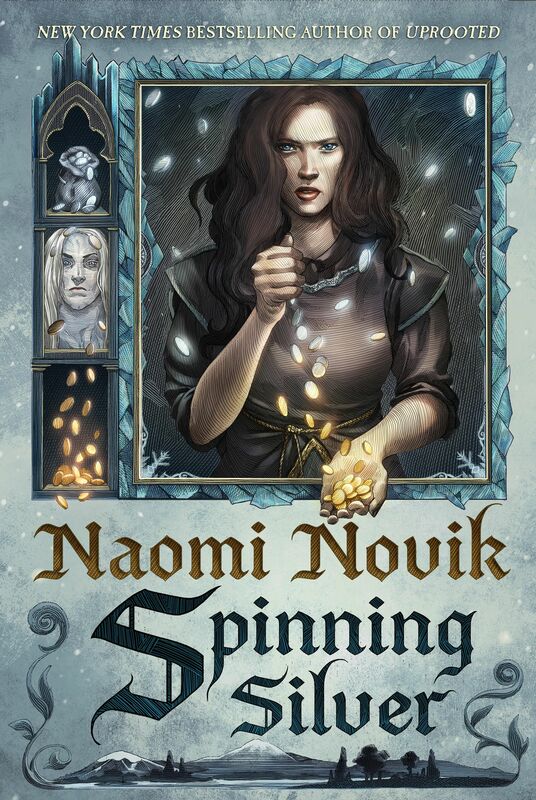 Crucible of Gold by Naomi Novik is in fine US bookstores today! It is the seventh Temeraire novel, returning our Captain Laurence and his beloved dragon Temeraire. This is the book that fans have been waiting for; this is the book that begins the end for our favorite characters! As a long-time fan of the series, all I will tell you is that Crucible of Gold is a fantastic return to form for the series, and in my opinion Naomi can’t write the next book fast enough! Visit your favorite bookseller today and buy it. Then get to reading! You won’t regret it! Huh… I preordered this months and months ago from Amazon. Why does their site say it’s not released until the 8th? …wait…maybe I misread. It’s just going to take it longer to ship than I’d expected. My bad. Though I’m likely to grab the Hardcover edition anyway, how long until the paperback edition is available? It’s usually a couple of months, but I remember book 6 took a fair bit of time compared to the others. When is Crucible of Gold going to be published in the UK? News on this as soon as we know it! It’s almost been a year now :( any news yet? I pre-ordered from Amazon thinking they would send it as soon as they got it and I would get it the 7th. No, when I checked the shipping dates it was between the 8-12. Much, much too long to wait so I called B&N and they had it in stock and I went and bought it there. I will do this for all future books. I’m not waiting on shipping. I loved it. It was very funny. Glad, spoiled, selfish Izzy finally got her comeuppance. I really don’t like her. If she was my dragon I’d give her to someone else and stay on as crew to Temeraire who is the best dragon ever. I hope Ms. Novik is creating her world far ahead. The war won’t last forever, at least I hope not. What is she planning for Lawrence in peacetime? Lord, I hope they don’t end up the statue in Trafalgar Square as heroes! I want happily ever after, screw that heroic death crap. We’ve done so many continents and we are going back to China. Is Portugal or Canada next? Can’t wait for next book! When is Crucible of Gold going to be released on iTunes in the UK? News on this will be coming soon. Stay tuned! April 30, 2013! Just got the news in a second ago. Will there be a version of this book released with the U.K cover to match the rest of the series?